Have you ever crash landed while brand building? Don’t worry you can again match steps with many of your big budget marketers by availing this customized plane/aircraft shape bottle opener transportation keychain. It may not offer you free ride of skies, but it will definitely offer you a free ride to homes and lives of your targeted customers. 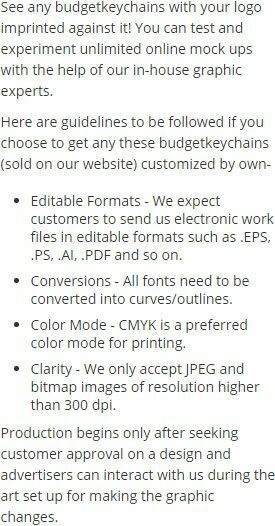 It fits into budget of many airlines, air travel agencies, and many more. It is perfect for tradeshow gifting or you can offer it at the end of a service. 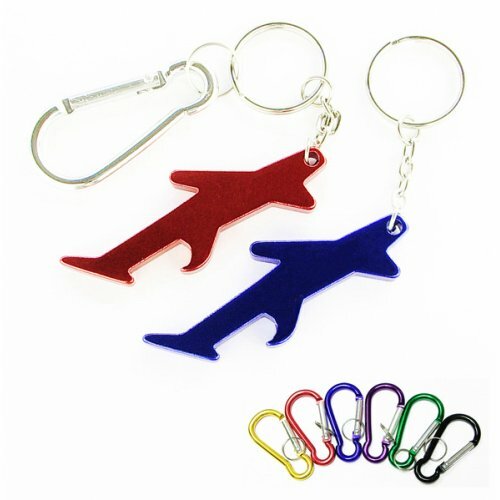 Request a quote to know wholesale price savings on promotional plane/aircraft shape bottle opener transportation keychain. Available colors - Metallic Black, Metallic Green, Metallic Gold, Metallic Blue, Metallic Silver & Metallic Red. Imprint area – 1" x 1/4". Imprint Method – Full Color Process, Printed & Laser Engraving.